This is a great first book to this new series. I loved it. The book starts off with a witch disappearing from a town called Rose; the town consists of shifters, humans and witches. 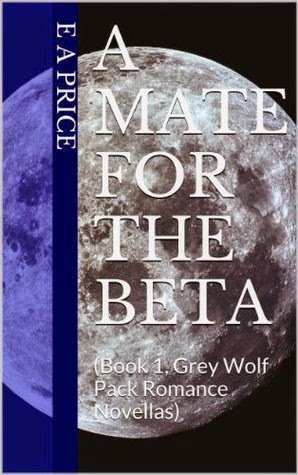 The romance in this book is between the local Sheriff, a shifter called Alec Hart, the beta of the local pack who’s Alphas name is Adam Grey, and a young witch called Liv Briars, the niece of the head witch of the local coven whose name is Emerald. On Liv’s part she has been an admiring Alec from afar for a good part of a year, staying out of his way as she felt a bit in wonder of him. A tiny curvy blonde with large curls reaching her shoulders, with sparkling sapphire blue eyes. To see how this beautiful romance blossoms you must read this book. I promise you, you will love it. I can see a great new series here.